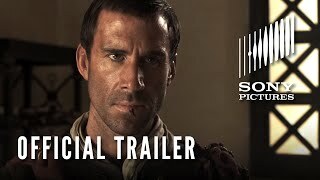 Witness one of the most important events in human history through the eyes of a nonbeliever. 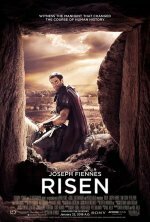 Risen is a depiction of events surrounding Christ's missing body after his crucifixion. 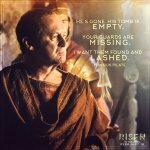 Risen release date was Friday, February 19, 2016. This was a Nationwide in theaters release. 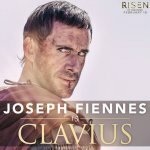 PG-13 for Biblical violence including some disturbing images.